Monolith Soft’s magnum opus is out on December 4th for the West. 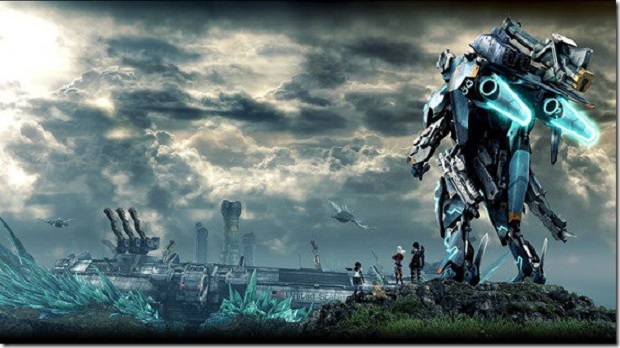 Monolith Soft’s epic open world RPG Xenoblade Chronicles X will be releasing this week on the Wii U for North America and Europe, finally offering a taste of the action that Japan’s been enjoying for so long. To celebrate the occasion, a new launch trailer has been released showcasing some of the sights and sounds of the planet Mira. The story for Xenoblade Chronicles X focuses on mankind establishing a new home on Mira after Earth’s annihilation by warring alien races. One of those races, the Ganglion, is hunting humanity on Mira so it’s a struggle to rescue passengers from the ark ship “White Whale”, battling Ganglion, protecting the city of New Los Angeles and effectively co-existing with the planet’s species while expanding your influence. Xenoblade Chronicles X will release on December 4th for Wii U owners in North America and Europe. Are you looking forward to it? Let us know in the comments below and stay tuned for more information.